Looking for ways to be savvy with your money? Reward programmes are a great way to help you get started. Several major banks and stores in South Africa offer great reward programmes that can save you hundreds of Rands. The good thing is that most of the reward programmes are free of charge and come with great benefits. From saving on fuel to buying groceries, we bring you major retailers that offer great rewards and savings programmes - and how to ensure you get the most from them. FNB offers the eBucks rewards programme to its users. 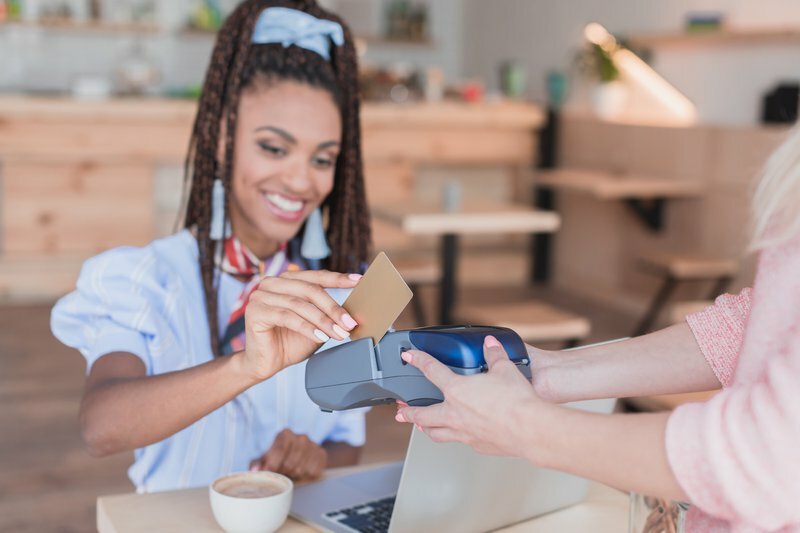 Those with qualifying FNB accounts earn eBucks when using their bank cards to purchase groceries, fill up their vehicle or shop online, and when they use their bank cards at an eBucks partner. FNB customers can use their eBucks to get massive discounts of up to 40% on selected items at the eBucks Shop. They also get discounts on selected local and international flights booked through eBucks Travel online, and up to R4 a litre back on fuel. Users can get the most from their eBucks by using them to purchase airtime, gadgets, electronics, and home appliances, and to fill up their cars. Standard Bank offers its customers U Count rewards. Ten reward points will earn you R1 back. The programme offers up to R5 back in points per litre of fuel at Caltex, up to 20% back in rewards points on all food and groceries, 5% back in rewards points at any of its rewards retailers, and up to 1.25% back in points on all card purchases. The U Count rewards cash back can be used to buy at stores such as KFC, FreshStop, HiFi Corp, Hirsch's, Incredible Connection, Makro, Musica, NetFlorist, Samsung, The Body Shop, The Cross Trainer, Tiger Wheel & Tyre, the UCount Rewards Online Mall, Wine-of-the-Month Club, XKids, Xtrend, and Zando. Absa transactional account or credit card holders qualify for the Absa Rewards programme. Absa Rewards offers users up to 1.15% in cash back for in-store and online purchases. The Rewards programme also offers as much as 15% cash back from over 20 partners, 20% cash back at participating grocers, and 20% cash back when users fill up and shop at Sasol and selected partners. Nedbank offers its customers Greenbacks rewards. Customers earn rewards every time they spend on their linked credit or cheque card and can use their rewards at over 100,000 stores, pay for fuel, shop online or even use them overseas wherever American Express is accepted. Greenbacks give users as much as 15% cash back from over 20 partners, 20% cash back at participating grocers, and 20% cash back when you fill up and shop at Sasol. Some of the biggest retailers who offer great rewards include Pick ‘n Pay, Dischem, Clicks, Woolworths, and Spar. Although Woolworths and Spar don’t give points or cash back, their reward programmes offer instant savings on selected products. Woolworths credit card holders even get further discounts on certain products by using their credit card for purchasing. Pick n’ Pay and Clicks offer customers cashback. For every R2 spent, Pick n Pay gives you one smart point and once you reach 1,000 smart points, users can switch them for cash back on their card to spend in store. Pick n' Pay also offers Smart-Shopper cardholders instant savings on selected products. Clicks Clubcard holders get cashback which can be used for purchases in a Clicks, Claire’s or The Body Shop stores. Dischem’s Loyal Benefit card also allows customers to earn points on purchases, which can be used to pay for future purchases at their stores. Thank U cardholders earn 10 points for every Rand spent at Edcon stores and online stores. Users can also earn 150 points for every litre of fuel when filling up at Engen Quickshop Sites. The points are converted into cash back which can be used to purchase at Edcon stores, including Edgars, Jet, CNA, Red Square etc. Which is your favourite rewards programme? Let us know below.